The following resources have been compiled to help you in several domains. The Communication Resources contain a variety of methods to help you and your child communicate with each other. Other Online Resources are geared to help you find hearing aids, psycotherapy and other marriage resources. There are also websites to help those who speak different languages. Check back here for additional resources as this list will continue to grow. 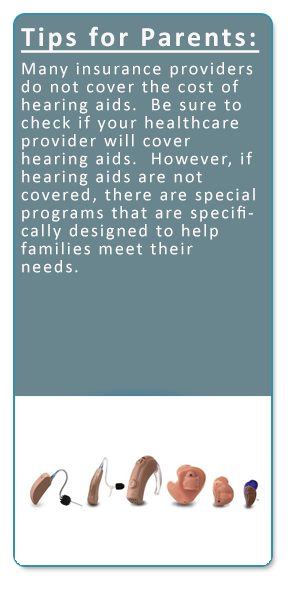 Find out more about hearing aid companies that offer services that can help: www.oticonusa.com & www.starkey.com. The fastest way to find information on these websites regarding financing is to click on the “Contact Us” icon to talk with someone directly.